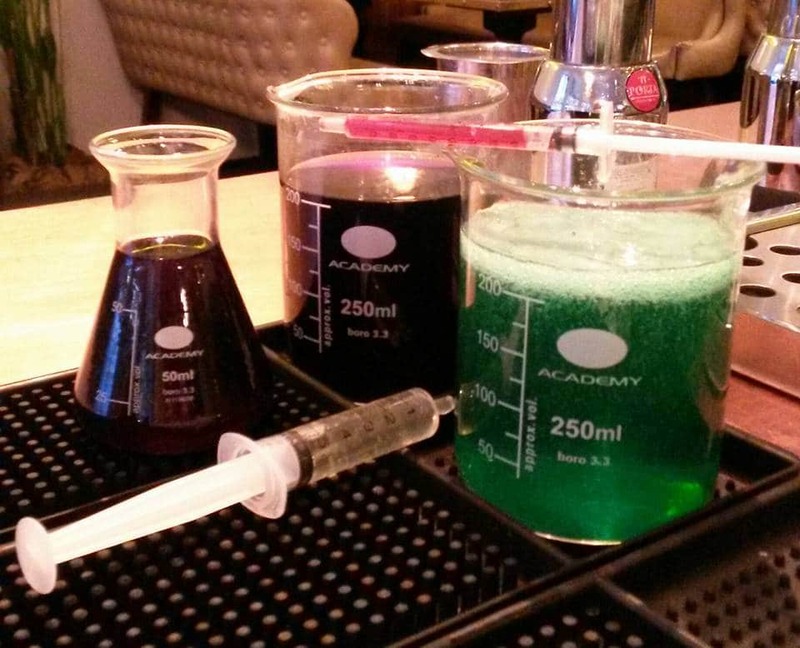 A modern bar/restaurant celebrating the weird and wonderful. 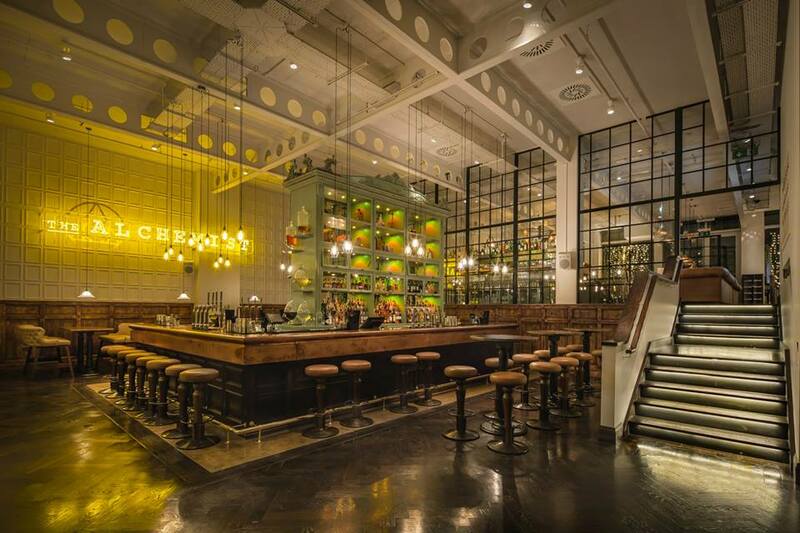 Step into the copper cased wonderland, here at The Alchemist. 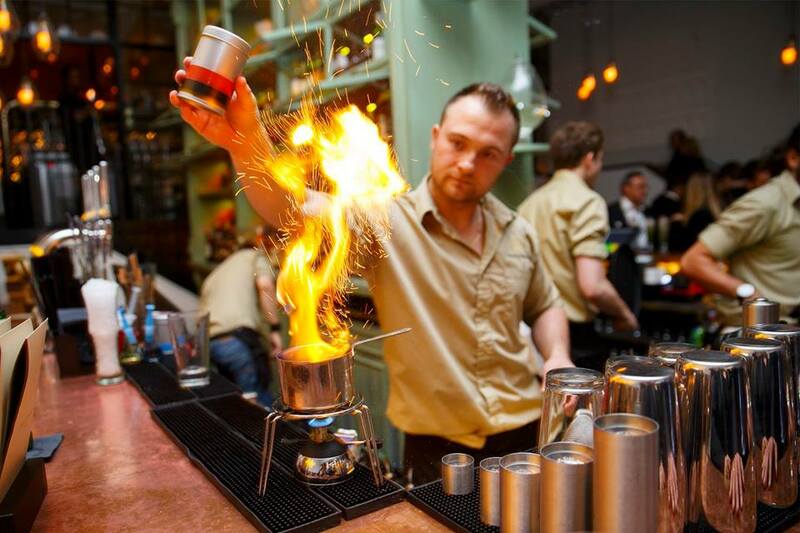 You can witness a mixture of great cocktails, with the showmanship of the bar staff, serving cocktails with fire, dry ice and beakers. I love The Alchemist! 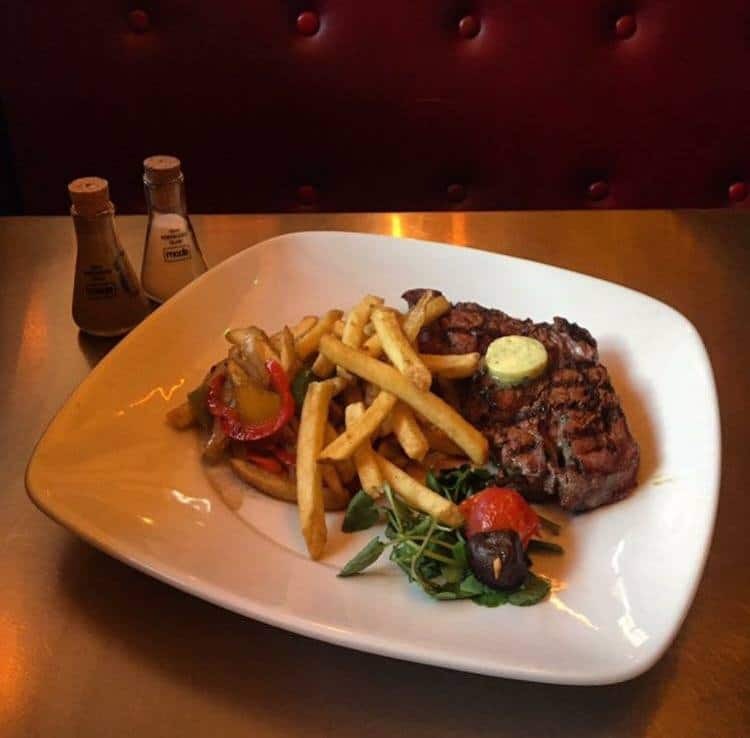 Amazing cocktails, great showmanship, and all considering…the prices aren’t too bad for what you are getting. 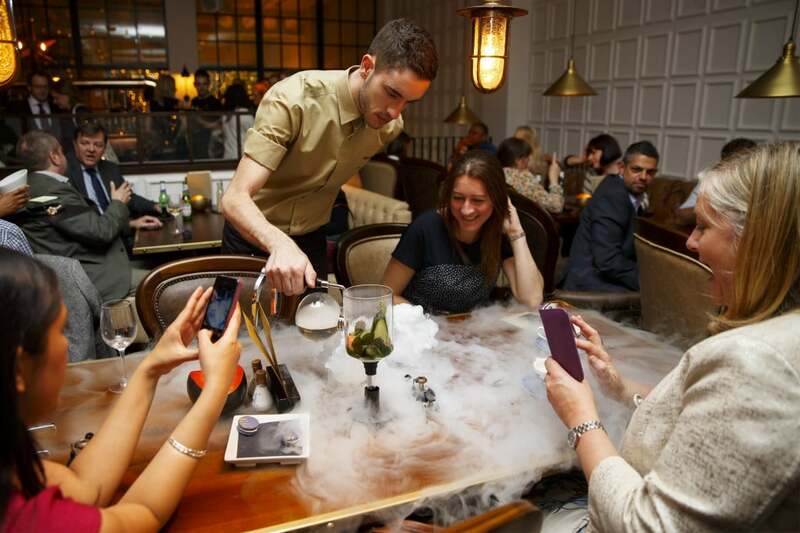 These drinks come served with dry ice, blow-torched, as well as other methods, eight quid isn’t too bad when some other places charge as much with the effort. Definitely worth a visit if you fancy a little excitement with your drinks.